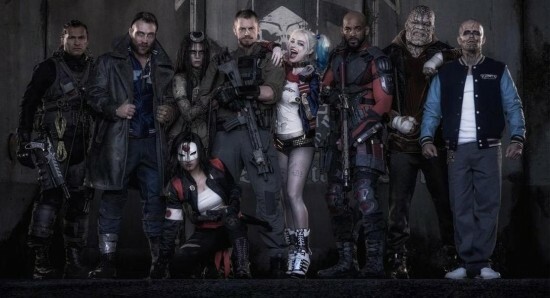 News » Can Warner Bros. and DC win over the comic book movie fans with Suicide Squad 2? Will it be good enough to win back the fans? Nobody can deny that Warner Bros. and DC have been working hard to get the DC Extended Universe right but, so far they have failed to really impress the comic book movie fans with many of their projects. With that said, there are a number of upcoming new DC movies set to hit the big screen over the course of the next few years, giving them the chance to correct their mistakes and start to win the fans back round. One of the biggest disappointments of the DC Extended Universe to date would have to be the Suicide Squad movie, which did manage to give us a few things to be pleased about but then mostly let us down as a whole. 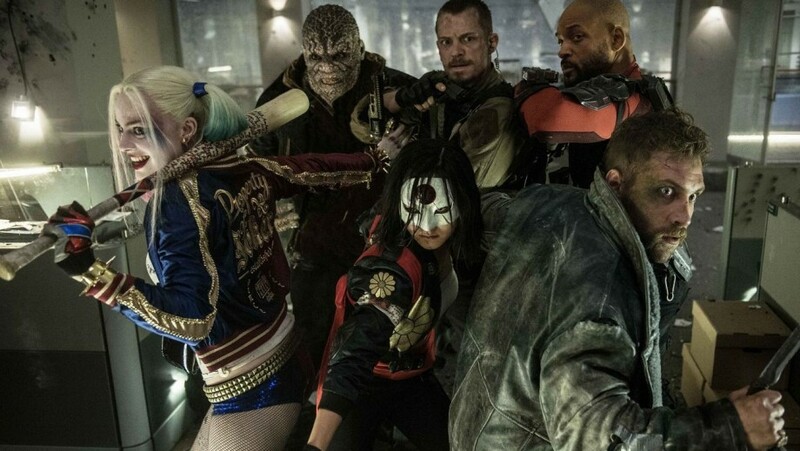 However, the Suicide Squad film made enough money at the box office, that it was soon confirmed that we would be getting a Suicide Squad sequel, but how would they win over the fans? Well, actor Joel Kinnaman, who plays the role of Rick Flag in the Suicide Squad movies, has been talking about what he thinks should be done in order to make Suicide Squad 2 a success. Joel says that the Suicide Squad sequel needs to be much more grounded and move away from the magic that was involved in the first film. Kinnaman said, "It was a great set-up, great characters. I think when we do the second one I wouldn’t be surprised if we saw a more grounded version of the film. The characters are so extreme it could be more effective if we saw less sorcery. I think the characters become more extreme if you see them in conjunction with real people." It will certainly be interesting to see what they do decide to do with Suicide Squad 2 and whether they do finally manage to win the fans over. The movie is aiming for a 2019 release date.